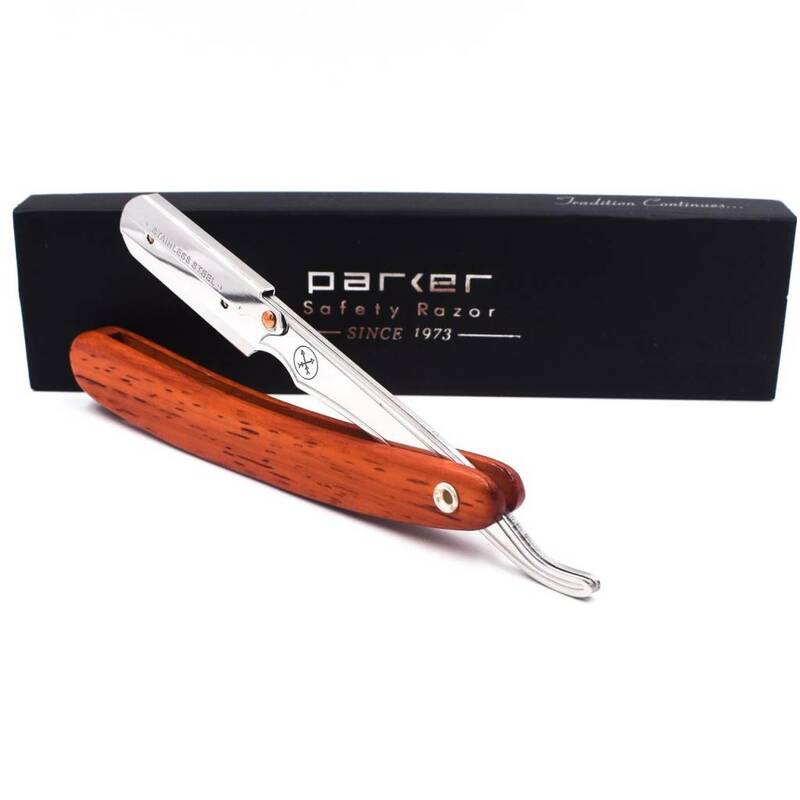 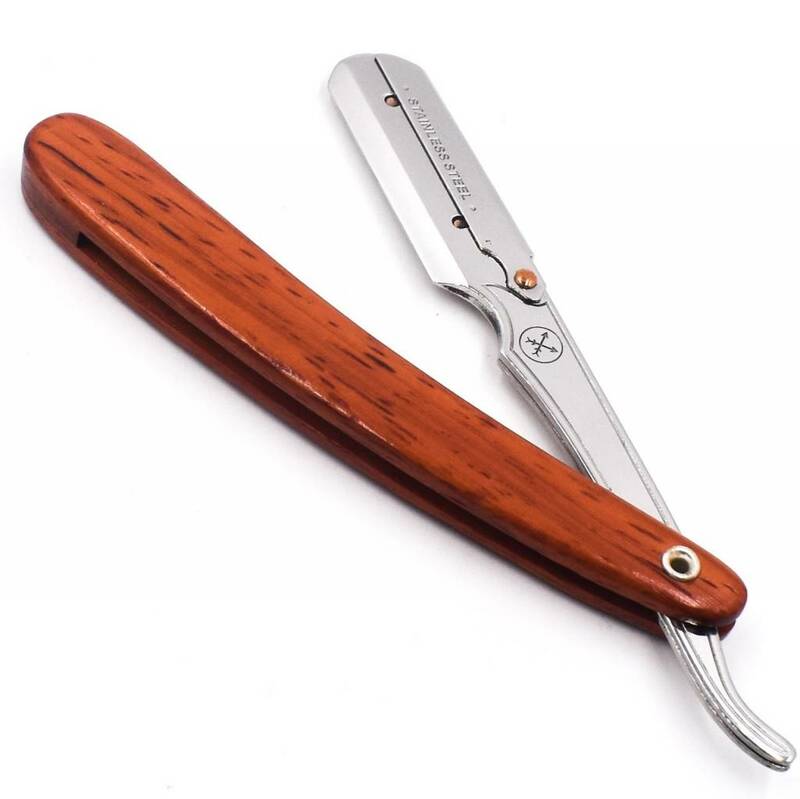 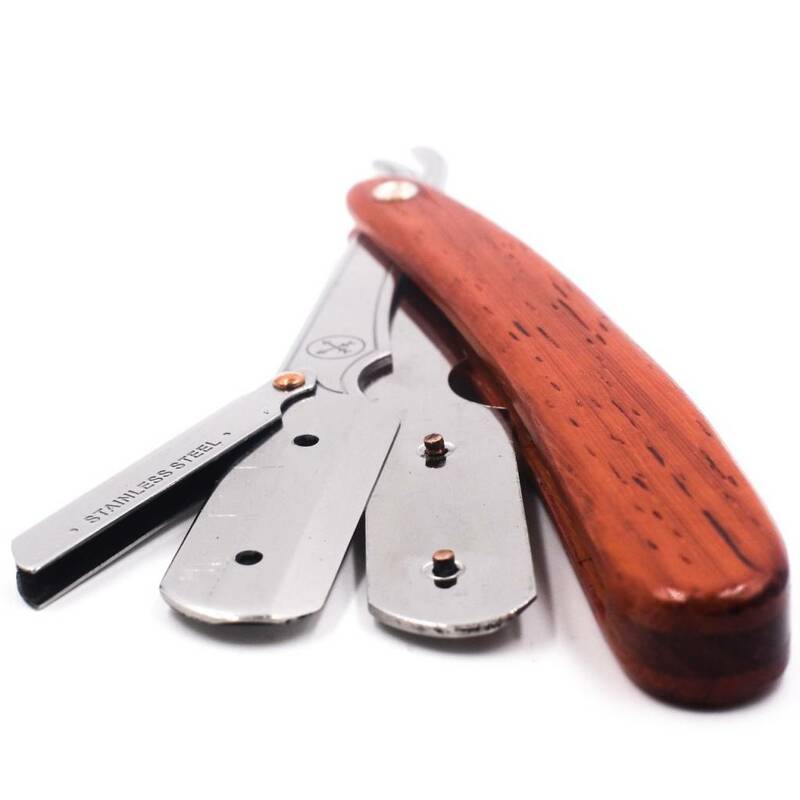 This straight edge razor from Parker features a stainless steel arm and blade clip, with gorgeous Rosewood scales. 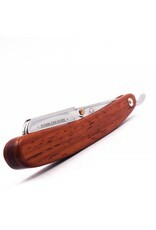 In addition to simply looking nice, the wood scales provide a better grip than plastic or metal. 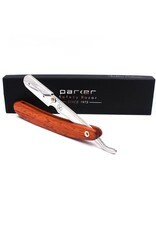 Barbers in our town can't get enough of Parker's shavette straight edge razors! 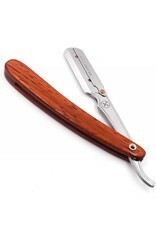 But don't think they're for barbers only - we have tons of customers who use these personally. 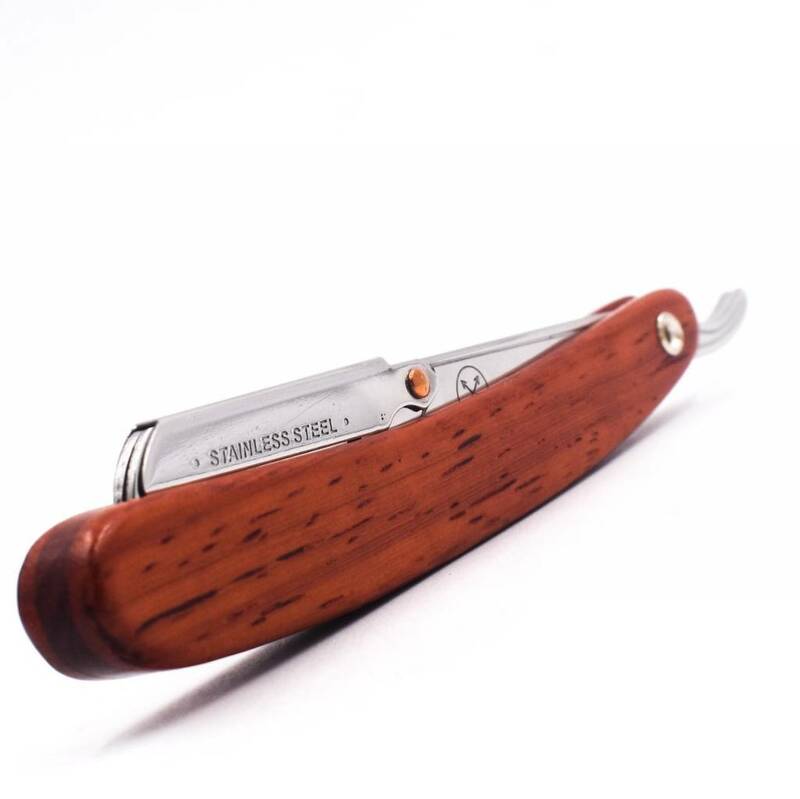 The clip-style blade holder secures the blade firmly in place, and is easy to use. 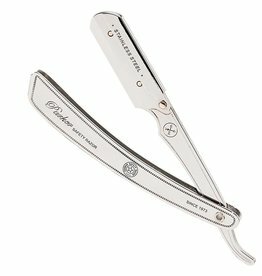 What blades can you use with this razor? 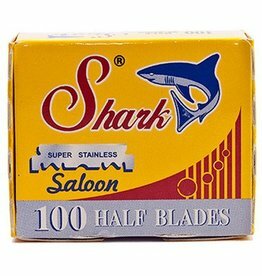 Look for half blades (we carry Shark brand). 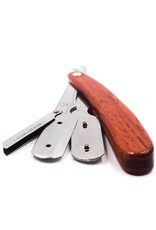 However, you can also use a double edge blade, snapped in half.